Linkin Park | The Official Linkin Park Merch Store on Merchbar - Shop Now! 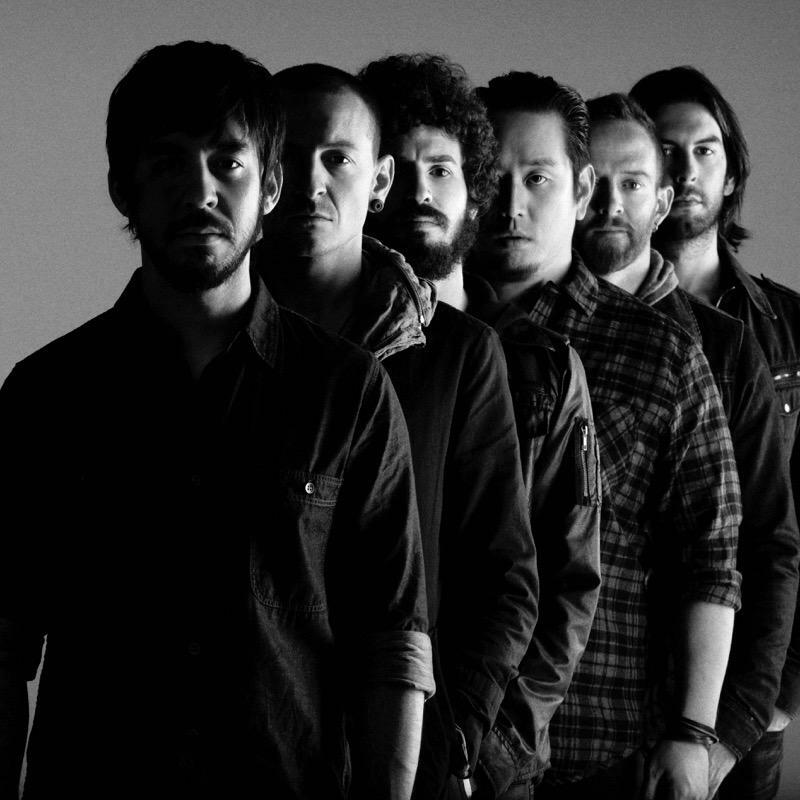 It starts with one... Linkin Park has rocked with some of the greatests, including Jay Z and Steve Aoki. They've also made fantastic merchandise for their fans from their albums like Hybrid Theory, Meteora and A Thousand Suns. Shop the Linkin Park Official Store on Merchbar for Linkin Park shirts, Linkin Park posters, Linkin Park backpacks, Linkin Park Tees and more Linkin Park Apparel. We have Linkin Park apparel for Men, women and children and check back frequently for our always updating selection of Linkin Park gifts.